If you are a developer or been toying with doing a bigger project, then don’t miss the opportunity to buy this house in a convenient location close to the waterfront. Positioned on a generous 607m2 block with just over a 15m2 frontage and in a: HDR1- High density residential land area. This terrific investment opportunity is situated on Bride Street, just down from the new seven-cinema complex, which will start building shortly. The home currently achieves a modest rent and allows a developer or investment buyer a tax deduction advantage until they are ready for a development construction subject to council approvals. 1)	Keep the house with a rent return. 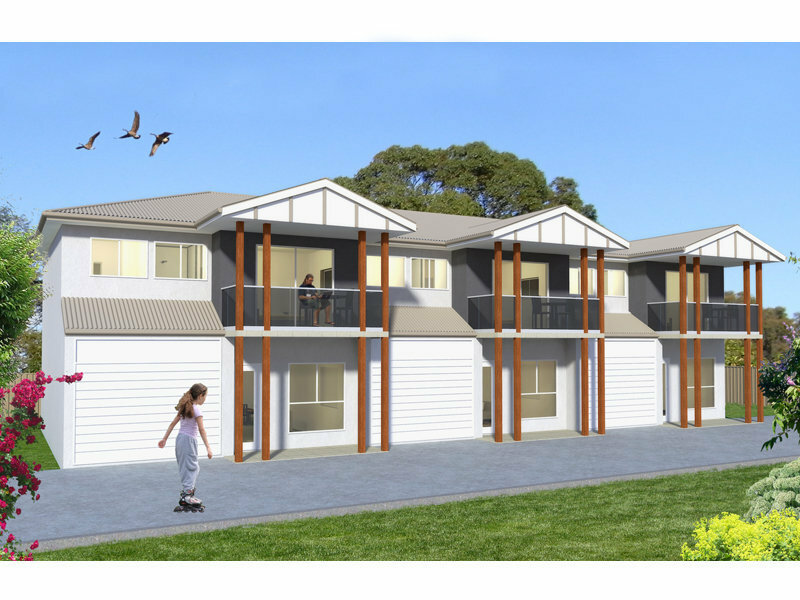 2)	Build two townhouses at the back of the property subject to council approvals. 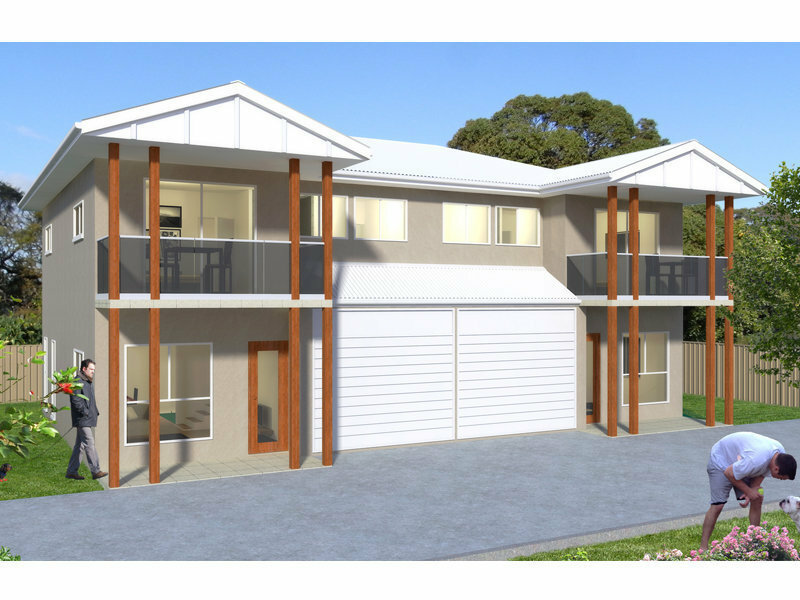 3)	Take the house away and build 7 townhouses subject to council approvals. 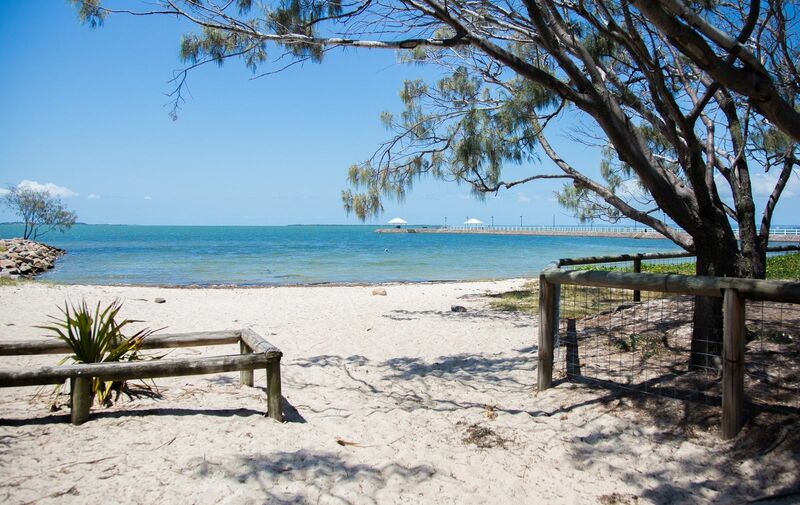 Just minutes to the waterfront, schools, shops and transport. Easy access to the airport, Brisbane CBD and the Sunshine Coast. 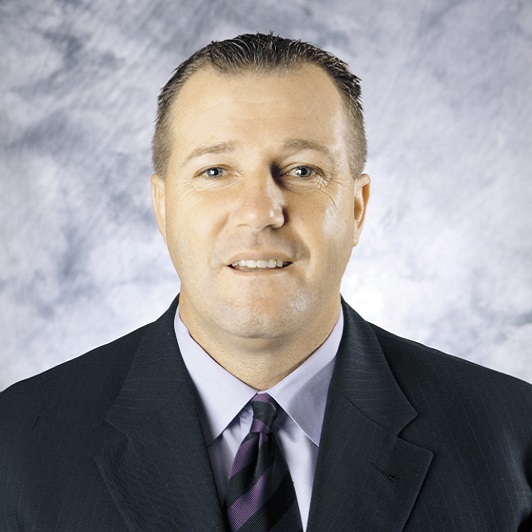 Lamonds Real Estate believes all information to be correct but assumes no legal responsibility for accuracy. 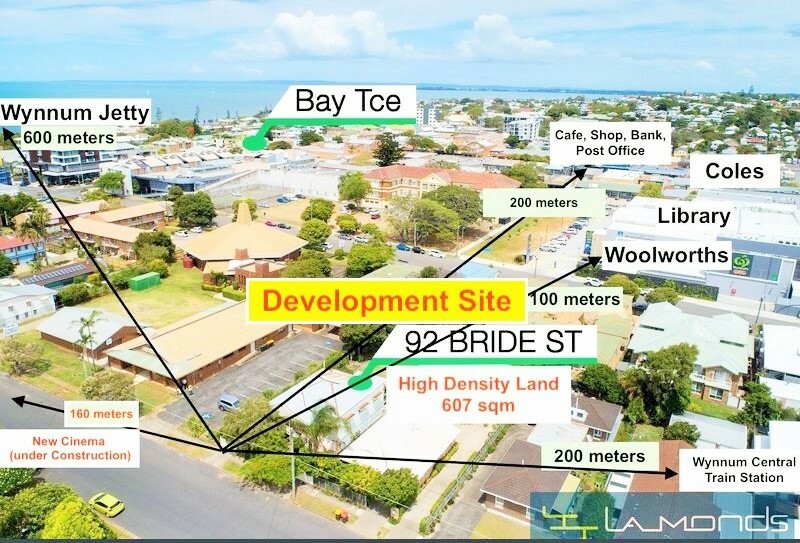 Very rare to find this decent land size in the centre of Wynnum central! This property sitting on a high density land with a big back yard bring not only life style and sea breeze but also heaps of potential. Invest or develop with high density land in central of this rapid growing suburb. 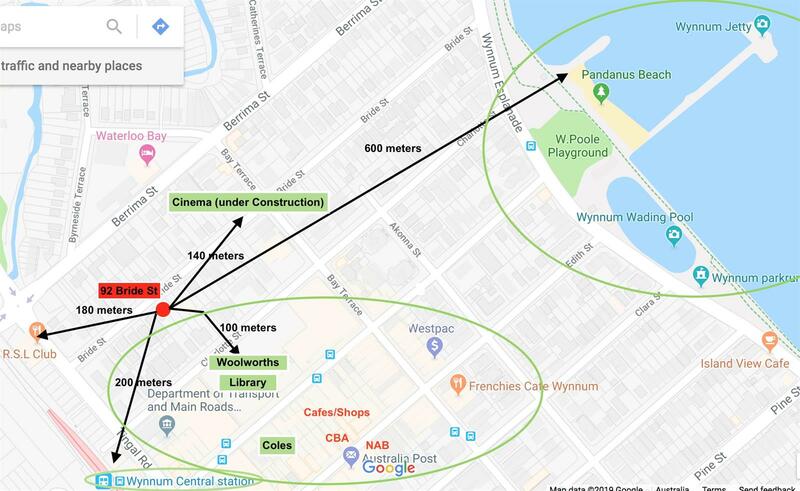 Situated on the shores of Moreton Bay, Wynnum is a fast growing bayside suburbs, a jewel in Brisbane's property market, less than15 km and 30 mins train to Brisbane CBD, a few mins walking down to Moreton Bay, beach, wadding pool and playground, 100 meters walk to Woolworths and new Library, a new cinema is building just down the road will bring a lot of new opportunity in this area. Marina, golf course, weekend market just 5 mins drive.This house will provide a great life style, investment and potential. Please Call Kevin For inspection, Seven Days A Week.